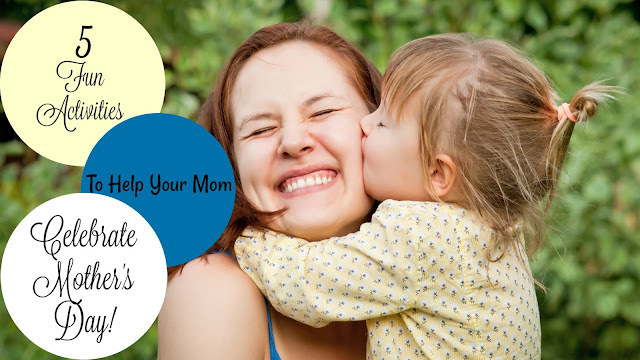 Are you trying to come up with a fun way to help your mom have a wonderful Mother’s Day? If so, there are several things to consider that are bound to make your mom smile. Look at a few ideas. If your mom is an adventurous daredevil, take her to the local amusement park. She can ride the latest roller coaster, the Ferris wheel, water rides and more! Take a lot of photos and make a photo album to give to her. She's sure to appreciate an exhilarating day spent with her kids. Is your mom an animal lover? If so, treat her to a day at the zoo. She will love seeing the birds, giraffes, gorillas, seals and other animals in the zoo’s collection. Be sure to get her a stuffed animal or mug in the gift shop so she has something special to help her remember the fun experience. so she can enjoy a delicious snack while she savors her day! If your mom loves to shop for clothes, consider taking her to some her favorite stores on Mother’s Day. You could be the driver so she wouldn’t have to find a parking space. She could just hop out and walk to her favorite store. Plus, give her a few gift cards so she can treat herself to a couple outfits. When she’s finished shopping, take her to her favorite restaurant for lunch or dinner. Maybe you have a big family with lots of young siblings. Chances are, your mom would appreciate a quiet day at home to watch movies, read or listen to music without interruption. On Mother’s Day, offer to babysit your little sisters and brothers so mom can spend time doing what she’d like to do on that day. 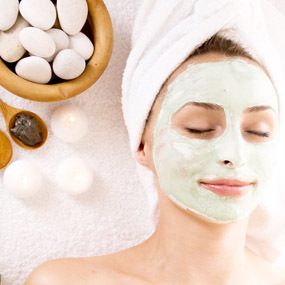 Lastly, these are just four ideas on how to treat your mom to a fun Mother’s Day. The type of activity you plan depends a lot on her unique personality. Think about what your mom would really like to do and help to make it happen for her.